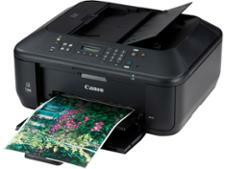 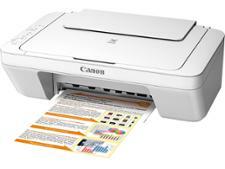 Canon Pixma TR4550 printer review - Which? 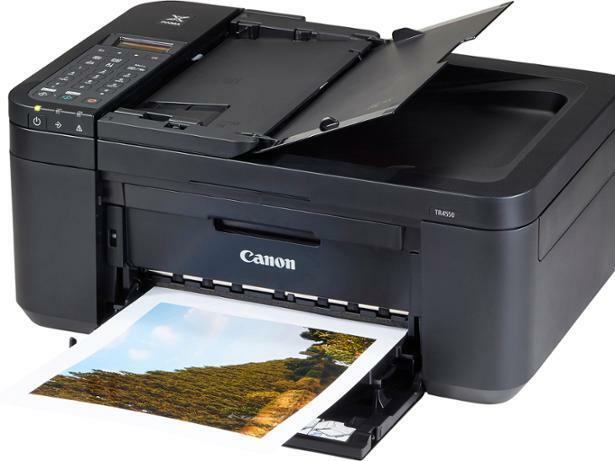 With an automatic document feeder, wi-fi and fax functionality, the Canon Pixma TR4550 is a serious home-use printer, at an affordable price. This all-in-one inkjet can copy and scan, as well as print, and even works with Amazon's Alexa voice assistant. 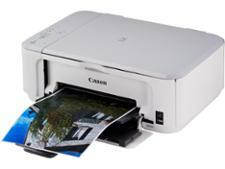 Can it match such impressive-sounding features with good print quality and low print costs? 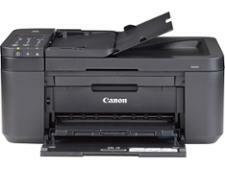 Our full Canon Pixma TR4550 review reveals the answer, and more.